Medicine X In The Press! See what the press has to say about our projects in Australia! 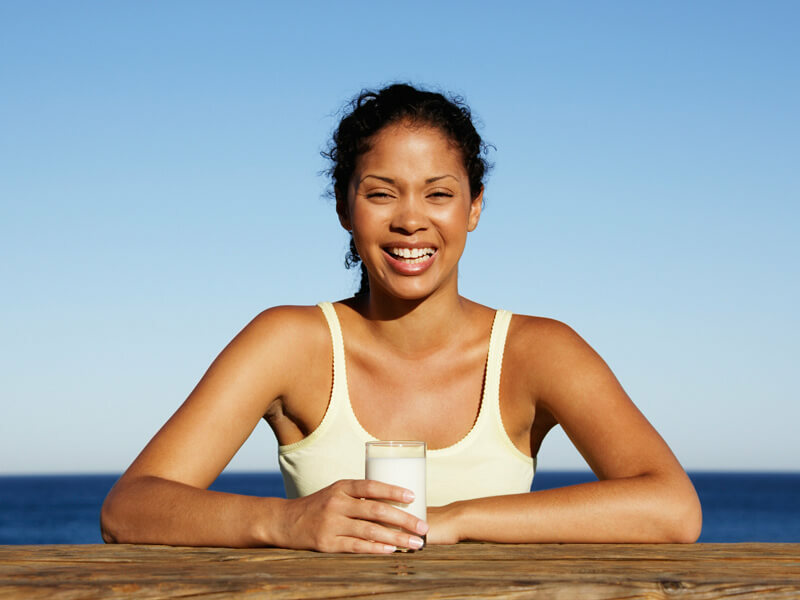 Statistics show that a lot of Australian women over 55 are unaware of the risks of osteoporosis. Australian women are being urged by experts to consider the warning signs and educate themselves about their own personal risk. 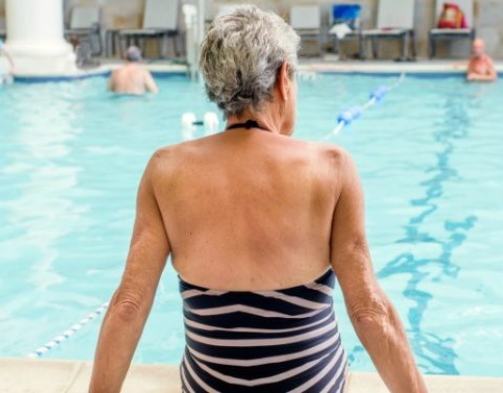 Many Australians over 50 could be living with osteoporosis and be completely unaware. Hear from Jane as Starts at 60 chat to her about her diagnosis and the impact of osteoporosis on her life. 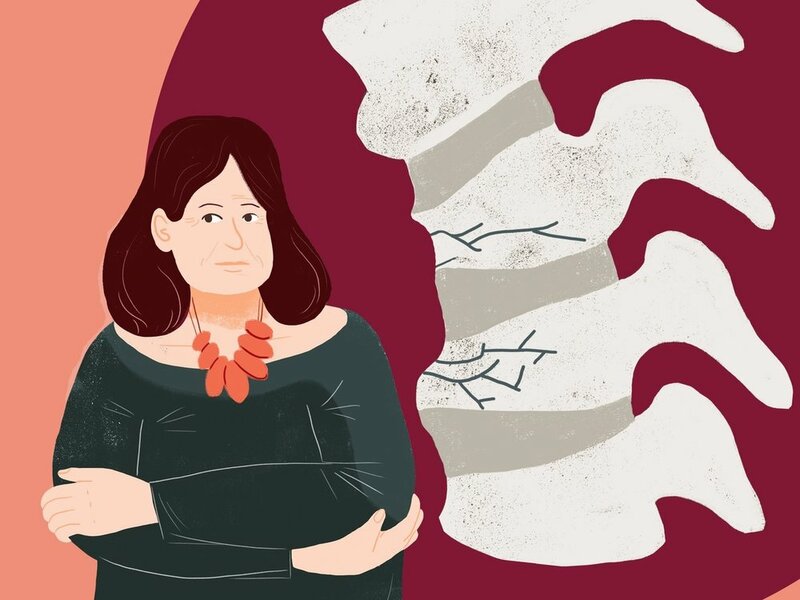 Jane is the real life inspiration for our Osteoporosis Xplained story - which you can read now for free! More than 4.7 million Australians over 50 are affected by osteoporosis and osteopenia. The House Of Wellness recently ran a feature for World Osteoporosis Day highlighting our Osteoporosis Xplained story. Check it out to read more about the signs, symptoms and how to keep your bones healthy. Is Your Eyesight Beginning to Falter? The majority of Australians (70%) have experienced circumstances that suggest they need to see an optometrist. If you think your eyes may be changing as you age, have a read of this great article on Wellthy.net.au about our digital story Ageing Eyes (Presbyopia) Xplained. 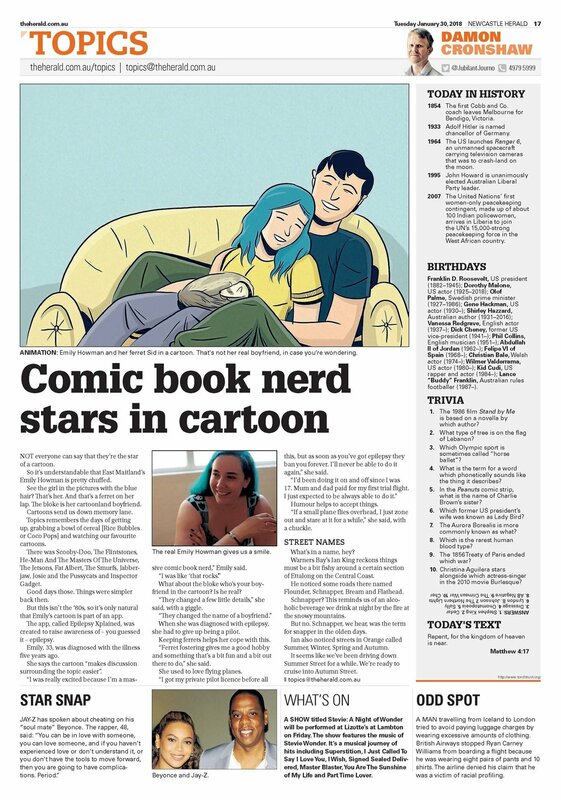 Our new Presbyopia Xplained illustrated story was on The Morning Show! Hear from Penny about her journey to fully understanding presbyopia and how to see things clearly, now and in the future. Hear from the managing director of Medicine X and specialists in the field of rheumatology as they discuss the importance of education for RA patients and how our app RA Xplained is one of only a select few that are being actively promoted by clinicians! 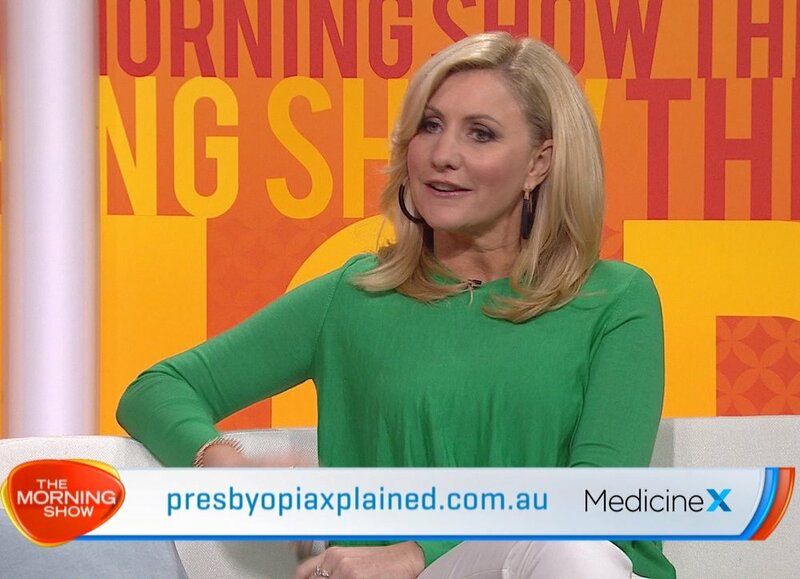 Here's a great article on wellthy.net.au about Haemophilia featuring our new Pharmacokinetics (PK) Xplained story. 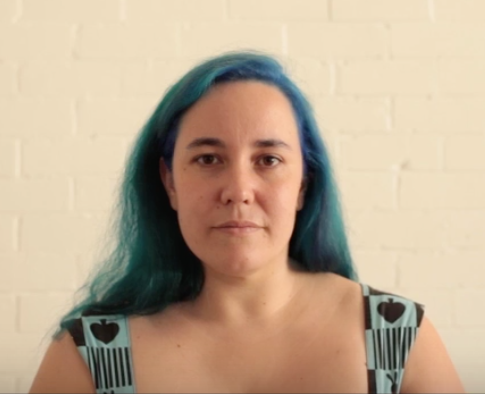 Hear from Emily, the real life inspiration for our Epilepsy Xplained story as she shares the brutal reality of living with epilepsy with Women's Health online. 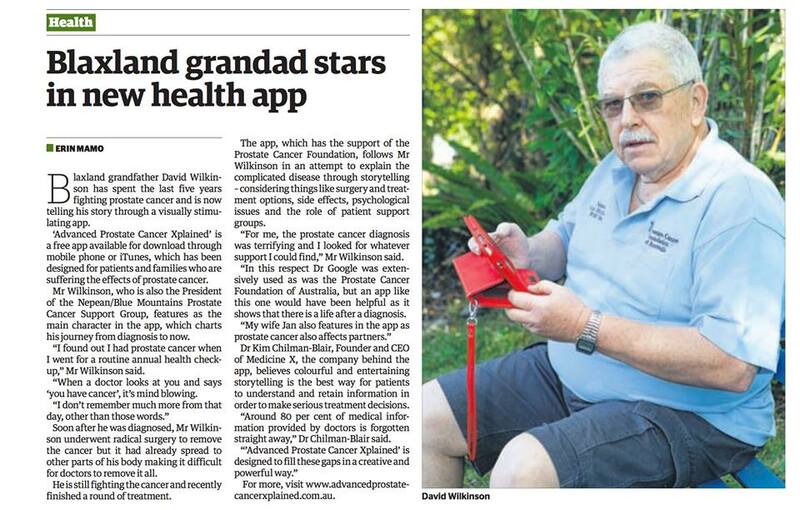 One very important life saved after reading our 'Advanced Prostate Cancer Xplained' app! Could you be next? 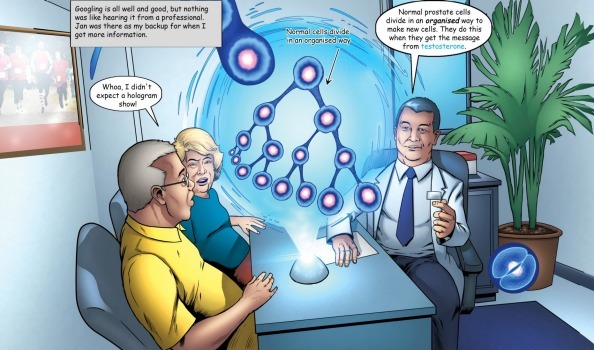 Find out more about Prostate Cancer through our entertaining story. A great article in Girl.com.au about Emily, the real-life inspiration for the main character in our Epilepsy Xplained story. Having a seizure and facing an epilepsy diagnosis can be a terrifying time. Read how Emily dealt with her diagnosis and regained control of her life. 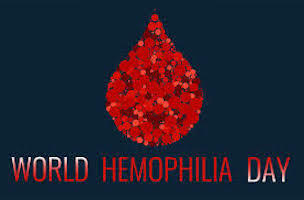 Ben, featured in his local newspaper talking about his experience with Haemophilia and how our story Haemophilia Xplained has helped him understand his condition. Click the image to read the article. David, was in his local paper talking about his journey with Prostate Cancer and why he became involved with Advanced Prostate Cancer Xplained. Great work David! View the article by clicking on the image. We made it in the Financial Review for #AdvancedProstateCancerXplained! 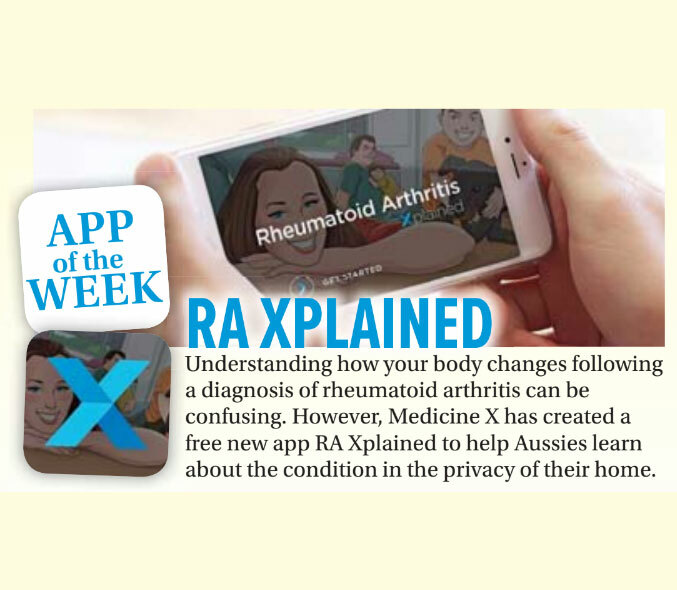 Our story on Rheumatoid Arthritis, RA Xplained, was recently featured as app of the week in Woman's Day Magazine! It's great to bring more awareness to Rheumatoid Arthritis. A great article in the Newcastle Herald featuring the real-life inspiration for the main character in our Epilepsy Xplained app, Emily! Women's Health online have featured Carly, the real-life inspiration for the main character in our RA Xplained story! 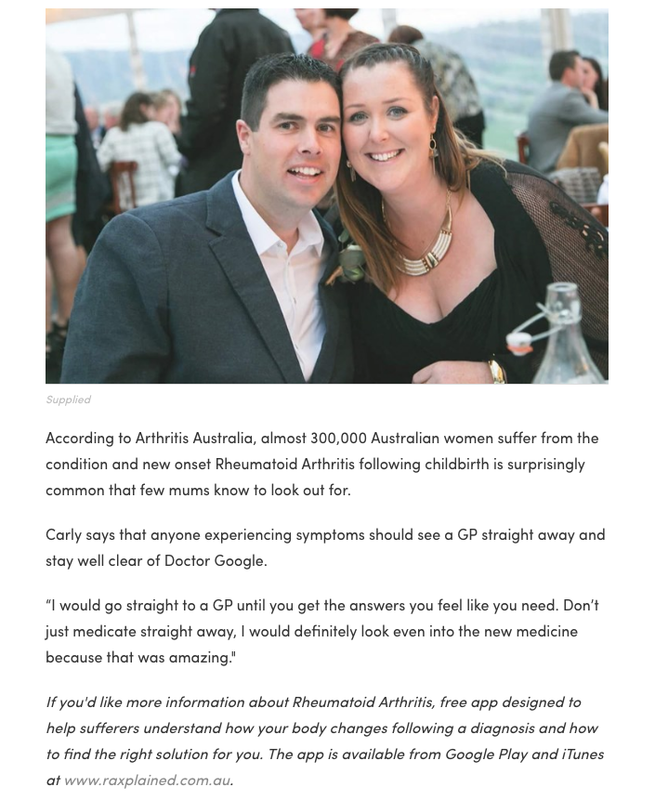 Carly had just given birth to her second baby and at 30 years old, the last thing she expected was a diagnosis of Rheumatoid Arthritis. Read the full article to find out more about Carly's emotional journey. Press inquiries? Want to know more about Medicine X? Why not get in touch with our PR manger Ellie Williams here in Australia? Contact her directly at elliewilliams@medicinex.com.